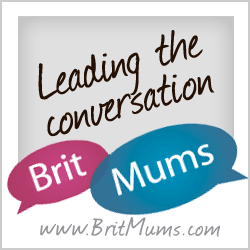 Get set for Peppa Pig's Adventures + #win tickets! Get set for Peppa Pig’s Adventures + #win tickets! 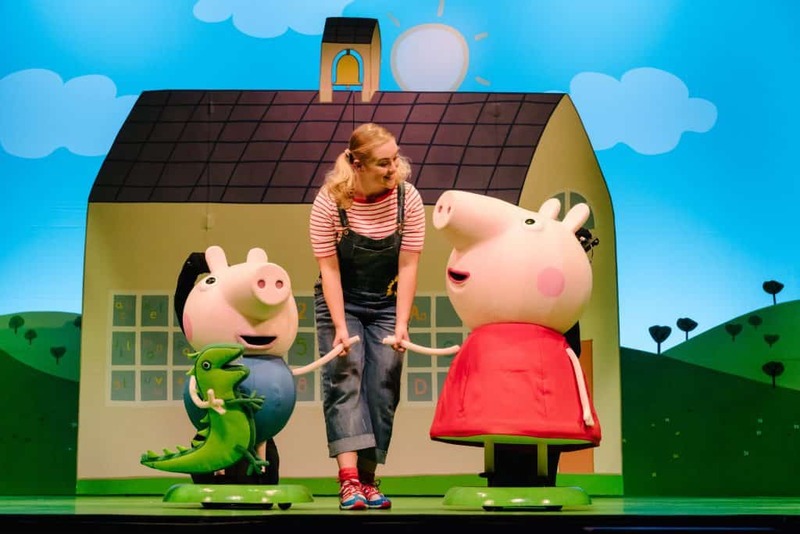 There is much excitement in our house because everyone’s favourite piggy – the beloved household institution that is Peppa Pig is back in a brand new live show with all her friends in Peppa Pig’s Adventure! 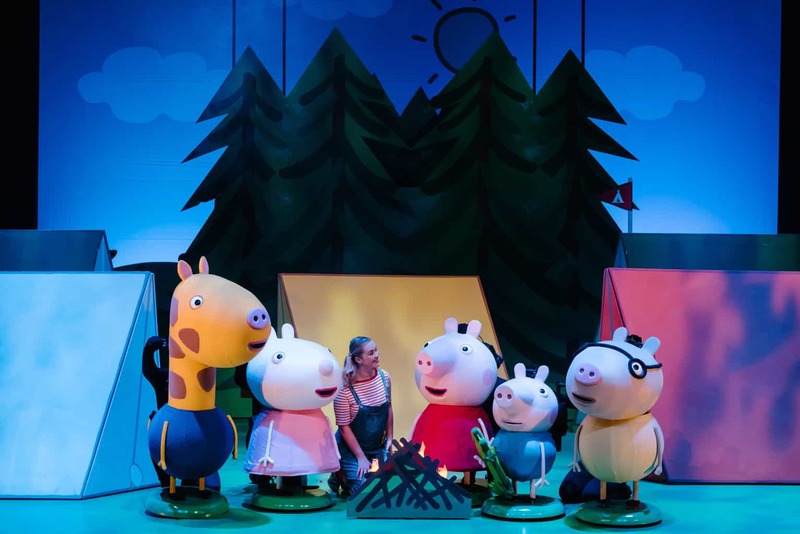 We’re super excited that this is coming to our local theatre – Richmond Theatre -on 23rd and 24th May 2018 – when Peppa Pig fans will no doubt be hotfooting it to join Peppa as she gets ready to go on an exciting camping trip to the woods with her school friends, including Pedro Pony, Suzy Sheep and Gerald Giraffe. 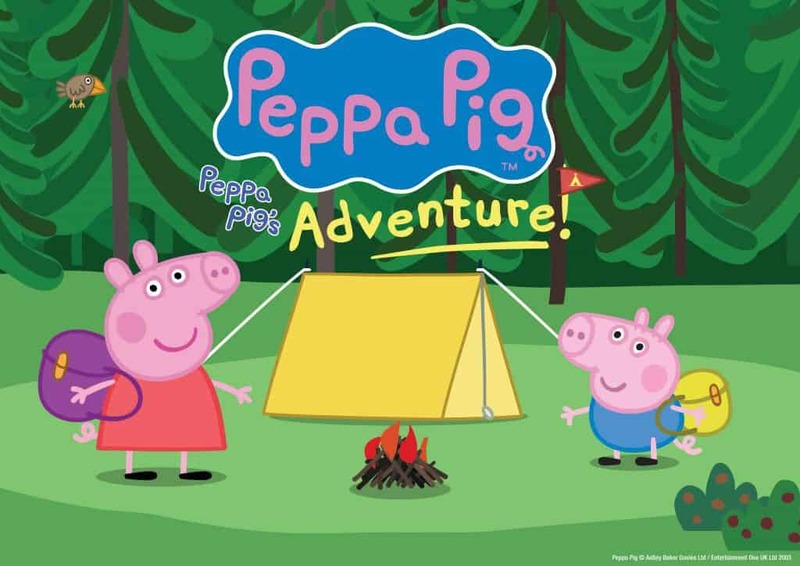 With lunch-boxes packed and Daddy Pig driving the bus (toot toot), Peppa and friends are excited about their outdoor adventure, full of games, laughter and live music. And so are we! As the happy campers settle down to sleep and listen to the gentle pitter patter of rain, safe and warm inside their tents the excited group can look forward to morning time, when their will be lots of muddy puddles to play in of course! 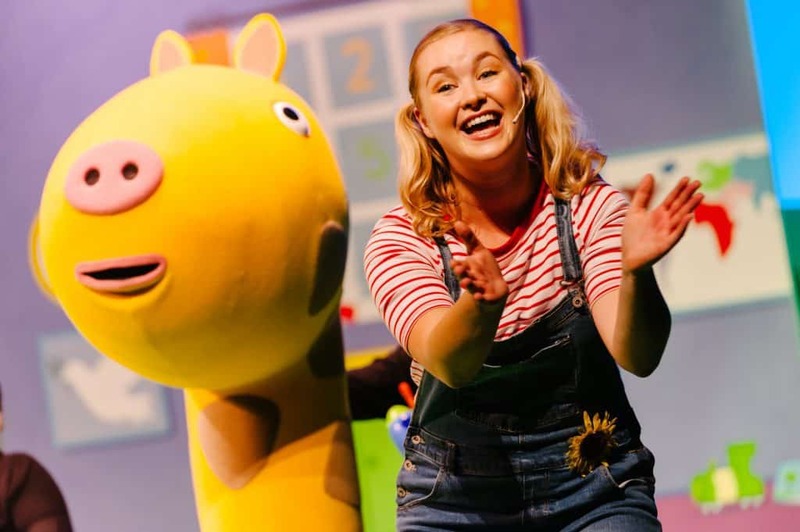 This is set to be a charming treat for excited little Peppa Pig fans everywhere packed with all the best-known characters as well as games, laughter and live music little ones will love. Tickets for Peppa Pig’s Adventure at Richmond Theatre are available from ATG Tickets here. 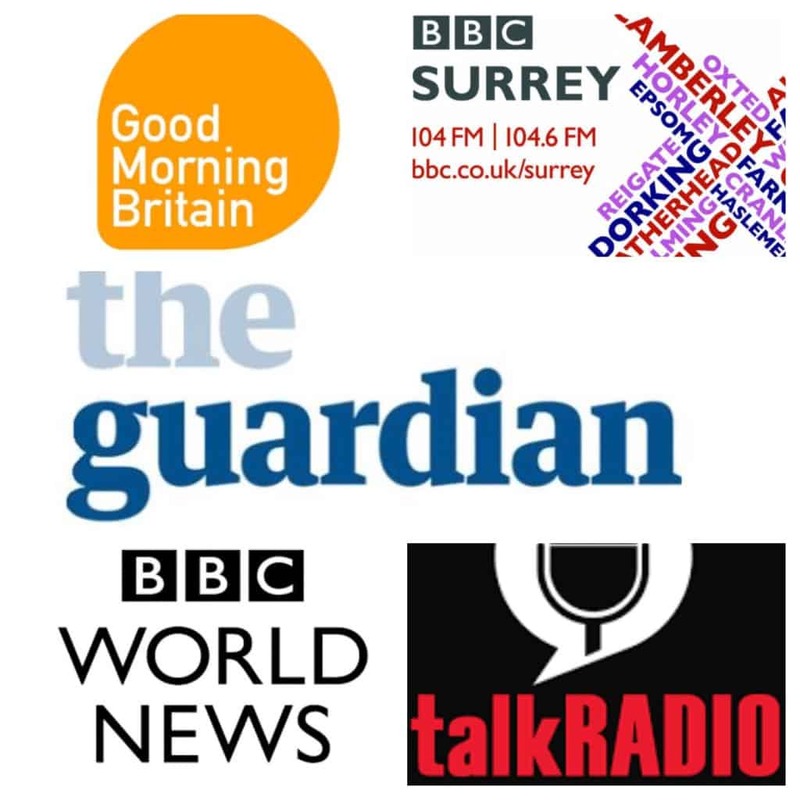 And now for the super exciting bit! I have a family of four ticket to giveaway to the Wednesday 23rd May performance at 4pm so the perfect after school treat! Good luck everybody!! And if you enjoyed this preview why not check out our sneak peak of Cirque Berserk. 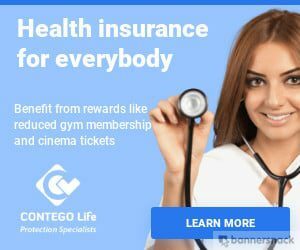 What a great prize! My daughters love Peppa Pig and it coincides with my younger’s birthday too! Would love to win so I can take my Daughter who both loves Peppa pig and going to the theatre!